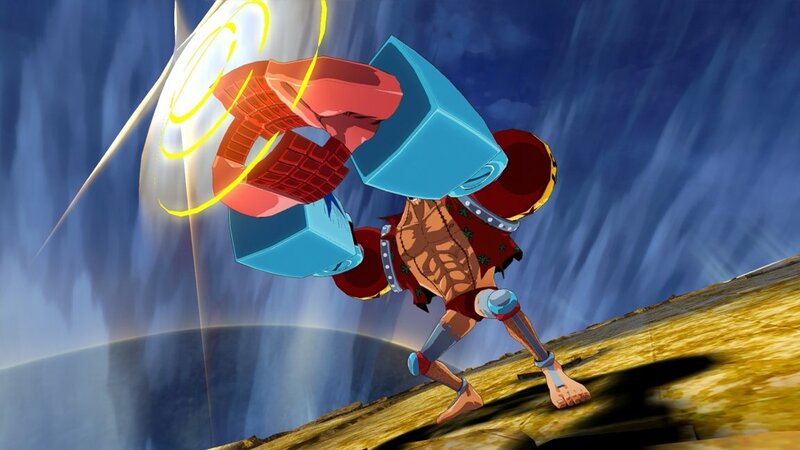 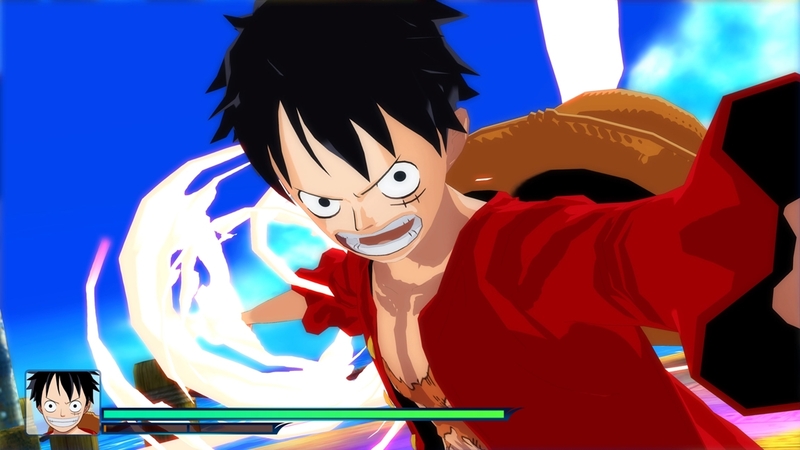 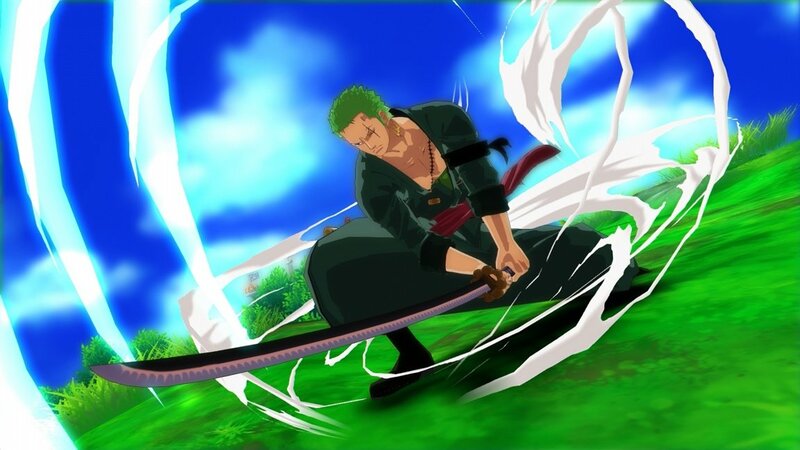 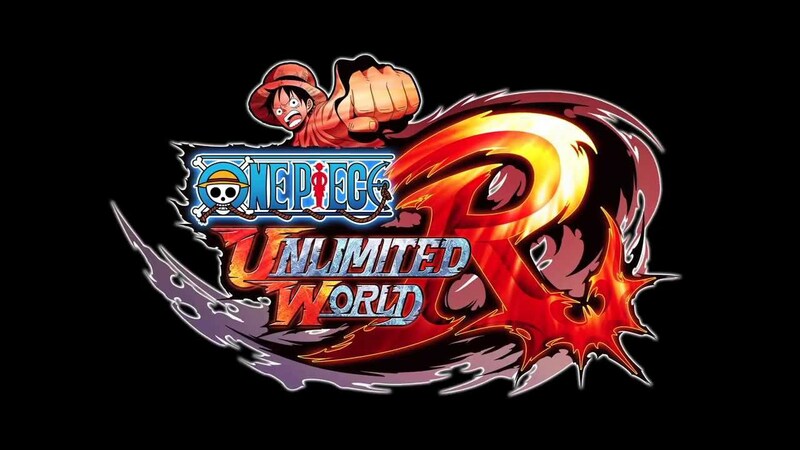 Set sail on a gripping adventure in the New World with the beloved Straw Hat Crew in ONE PIECE Unlimited World Red. 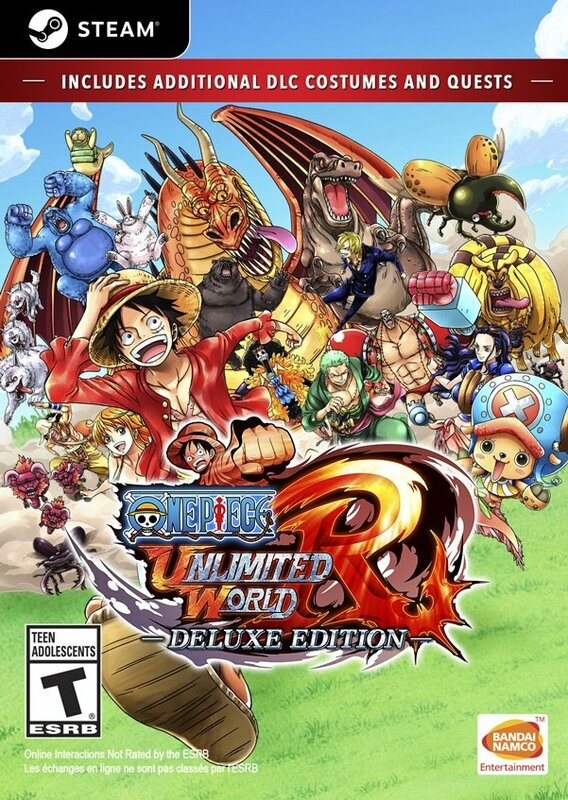 Dive into a wayfaring journey with fun-filled escapades, action-packed battles, and powerful comrades in a whole new never-before-seen scenario. 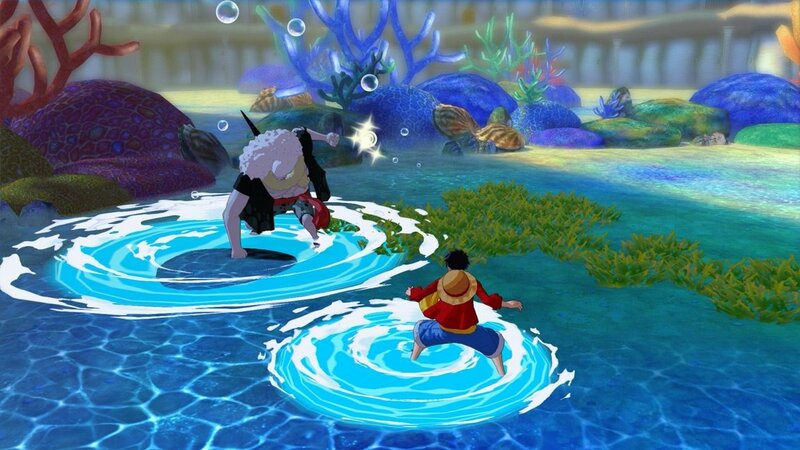 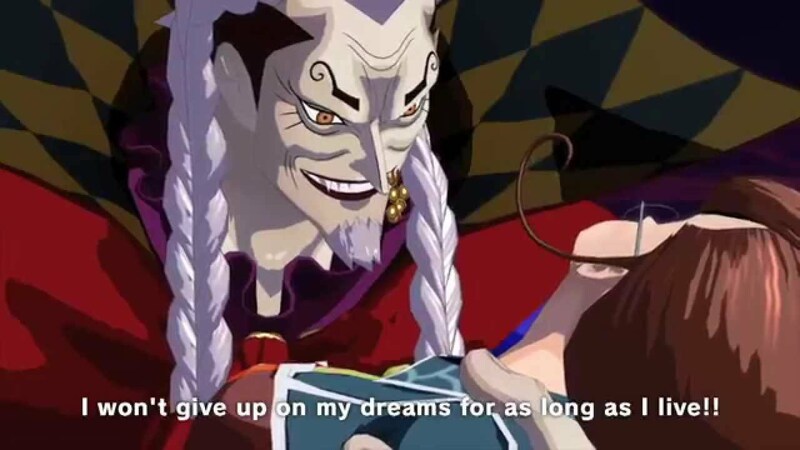 Play as members of the Straw Hat crew and progress through the episodic storyline with encounters against famous bosses like Rob Lucci, Caesar Clown, and more. 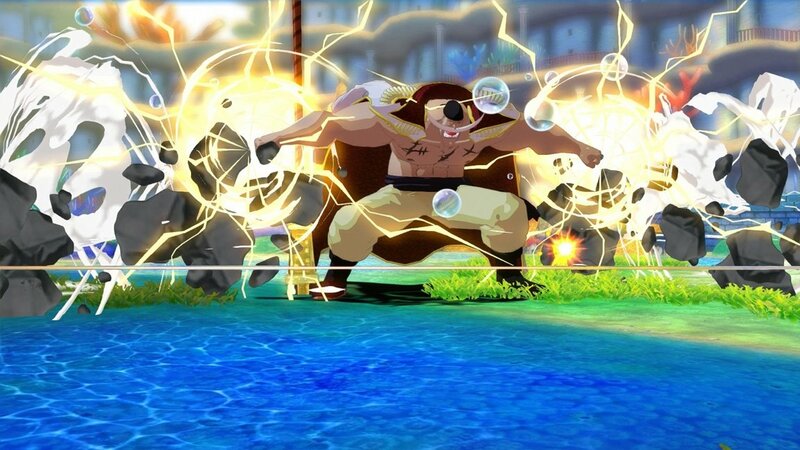 Master a large variation of flashy combos and test your reflexes by pressing the right button at the right time to counter, dodge or otherwise interact with enemies. 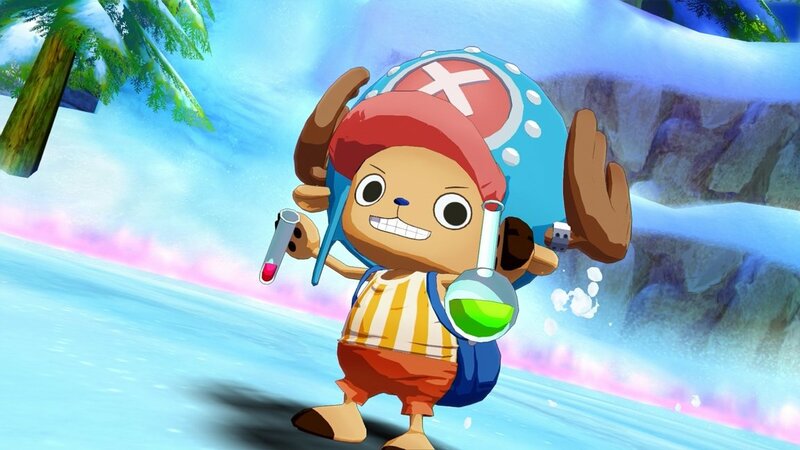 Enjoy endless playability by exploring the central town and taking on quests to assist the townfolk and gain more rewards and items. 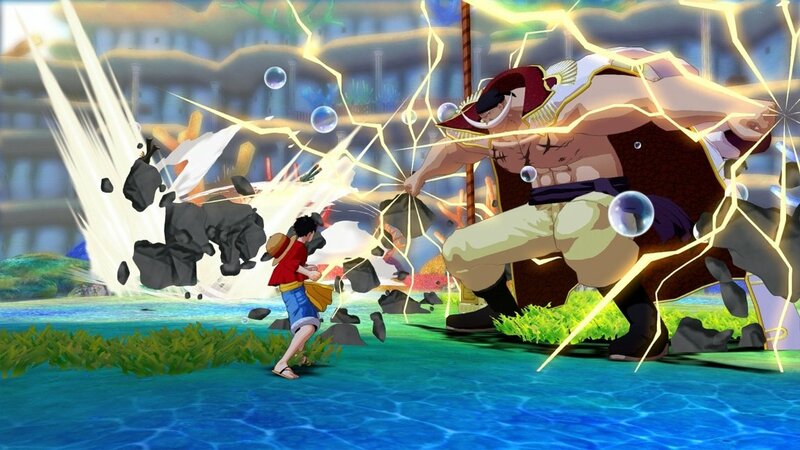 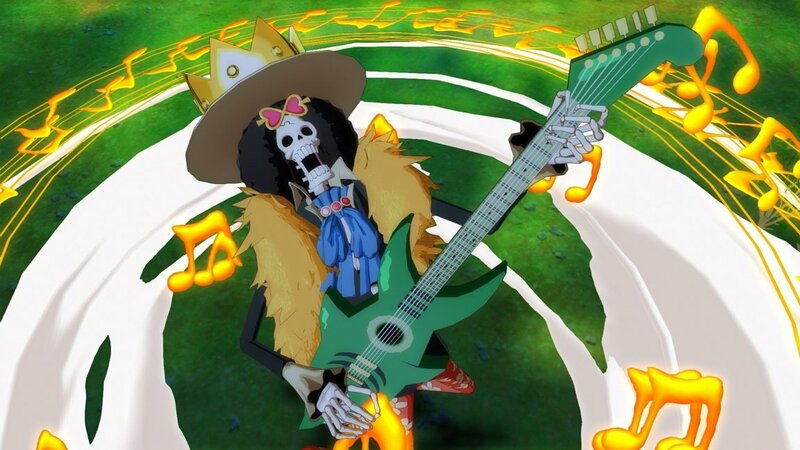 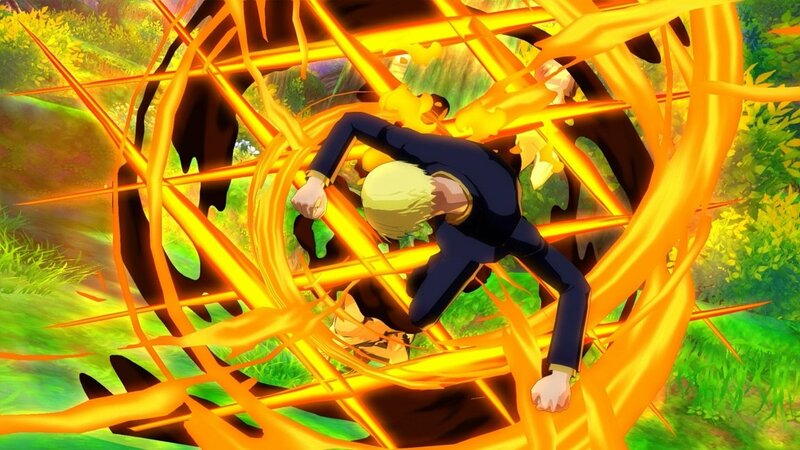 ©EIICHIRO ODA/SHUEISHA, TOEI ANIMATION Game ©2014 BANDAI NAMCO Games Inc.